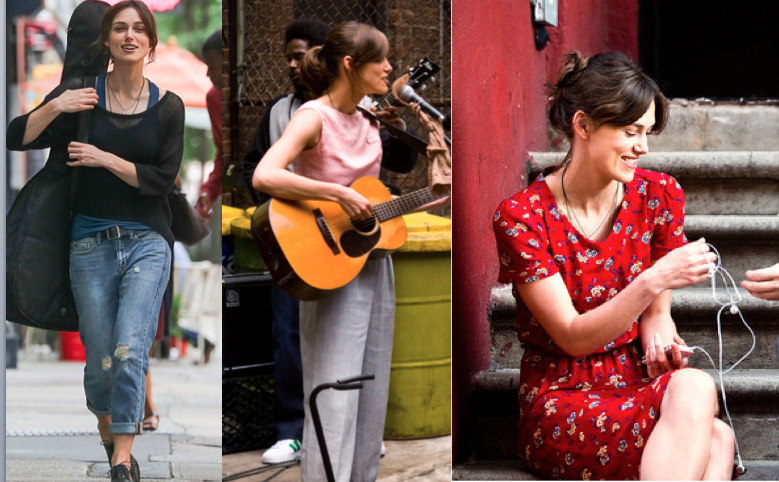 I’m in love – with Keira Knightley and her new movie ‘Begin Again’. The plot, the songs, and above all the style. Amazing. Styled by Indian stylist and costume designer Arjun Bhasin, Knightley’s style emanates a perfect mix of Audrey Hepburn and Patti Smith – a “boho chic” comfortable, effortless, tomboy style. So how can you get the look?